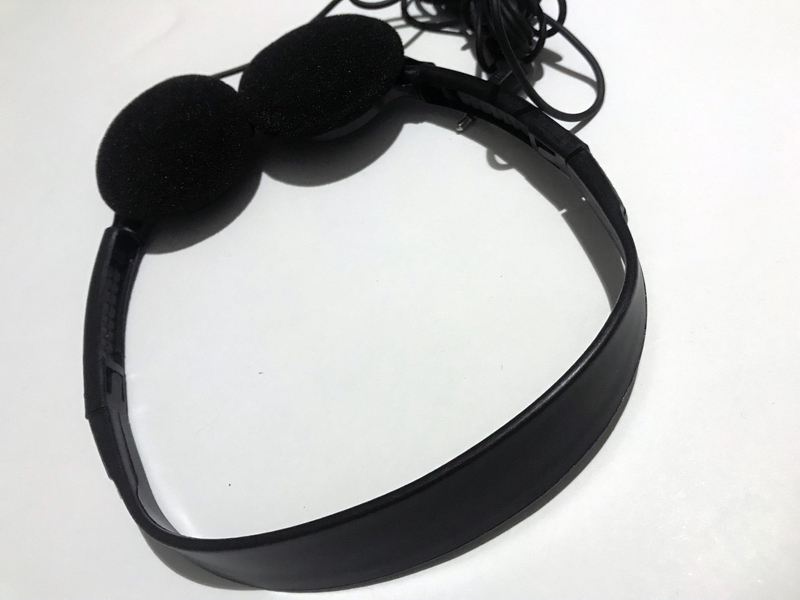 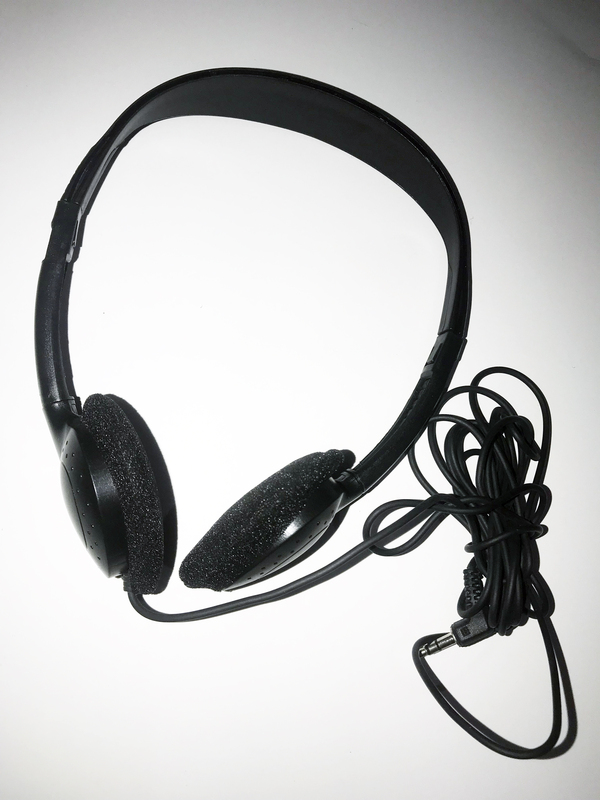 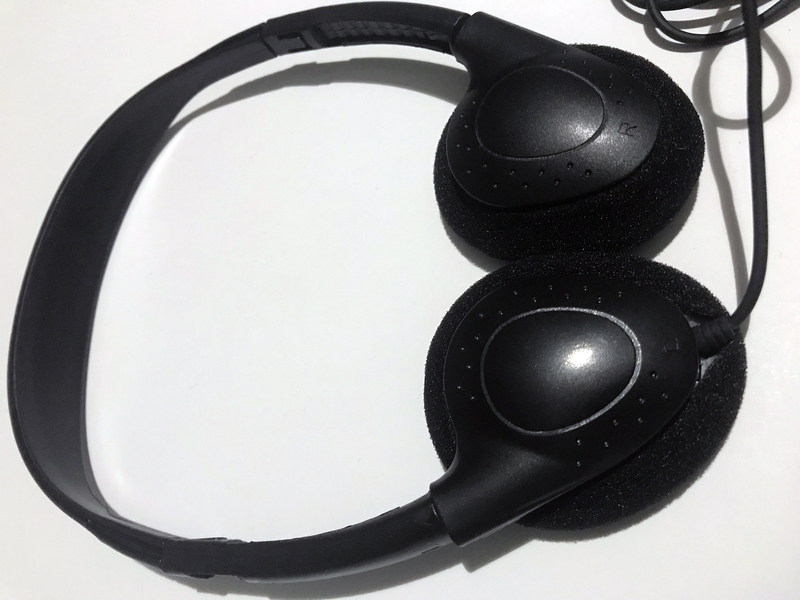 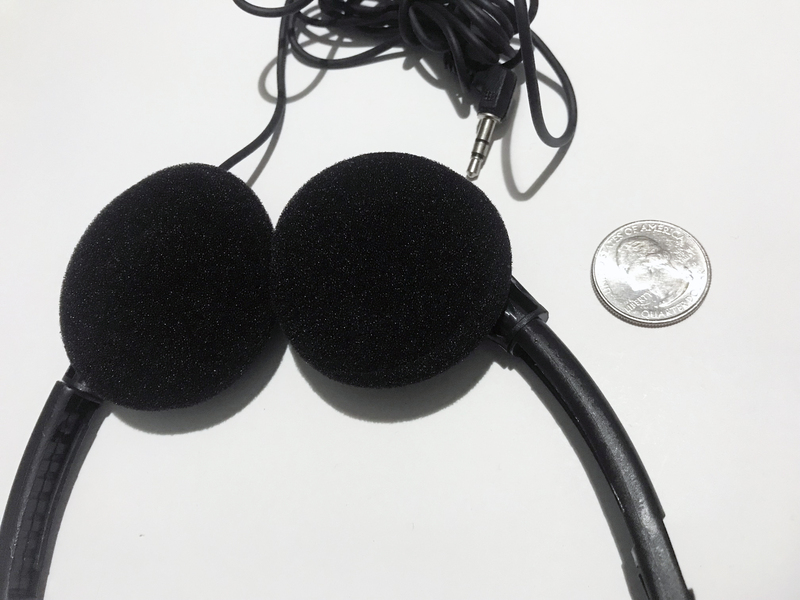 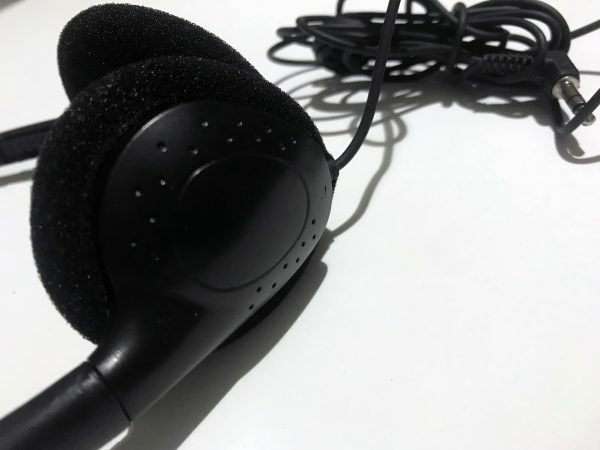 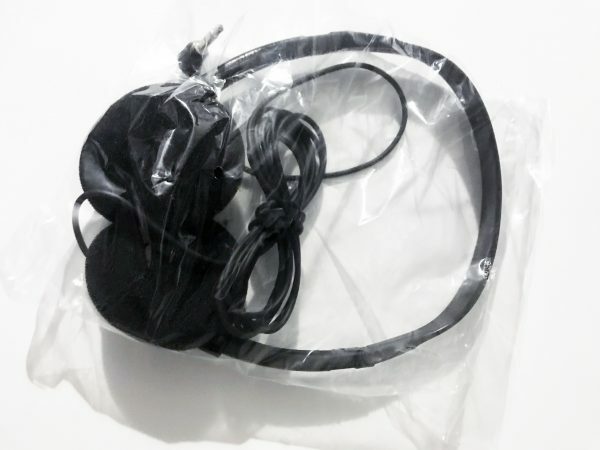 These are brand new universal 3.5mm Over-The-Head Headphones, BLACK in color. 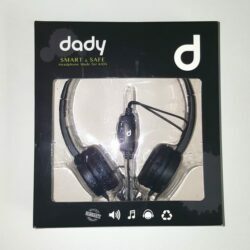 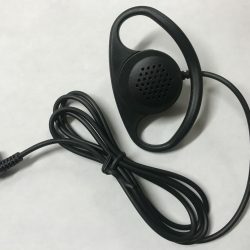 They have great sound quality. 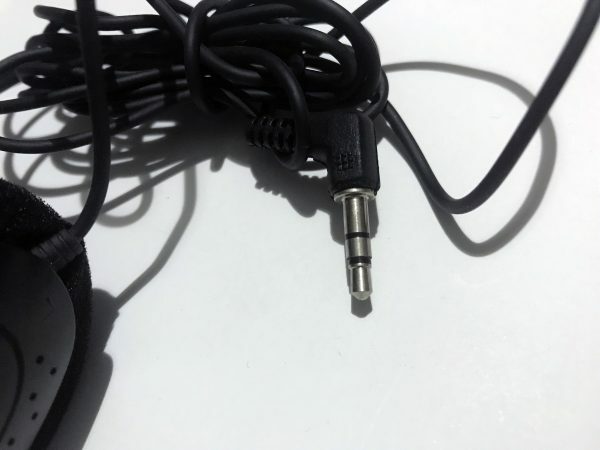 They have the standard 3.5mm plug, with an elbow jack, and an extra long 6’+ cable. 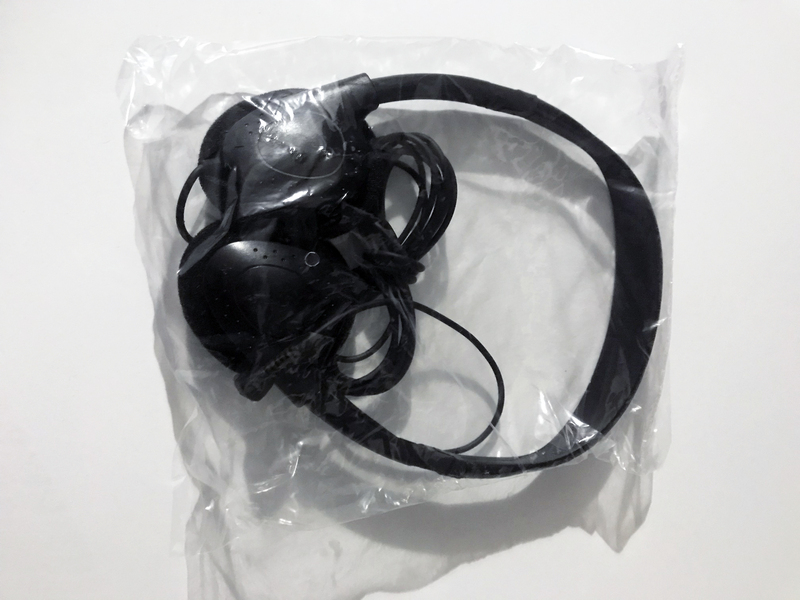 These are individually wrapped in a heat sealed bag.